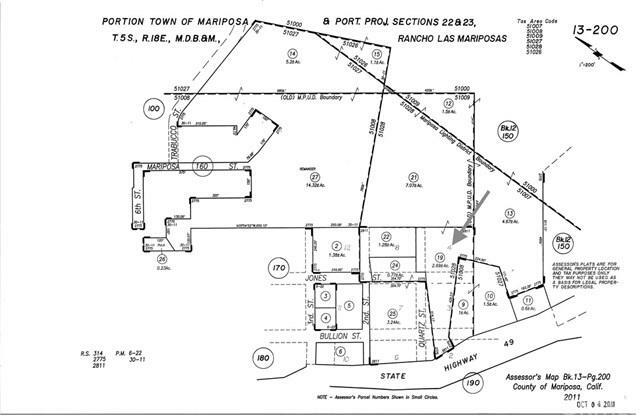 0 Jones Street, Mariposa, CA 94102 (#MP15026272) :: Ardent Real Estate Group, Inc. HUGE PRICE REDUCTION! Opportunity awaits+G-put your stamp on Mariposa history! This new lower pricing will help with the development costs and contribute toward improving affordable housing options in Mariposa! 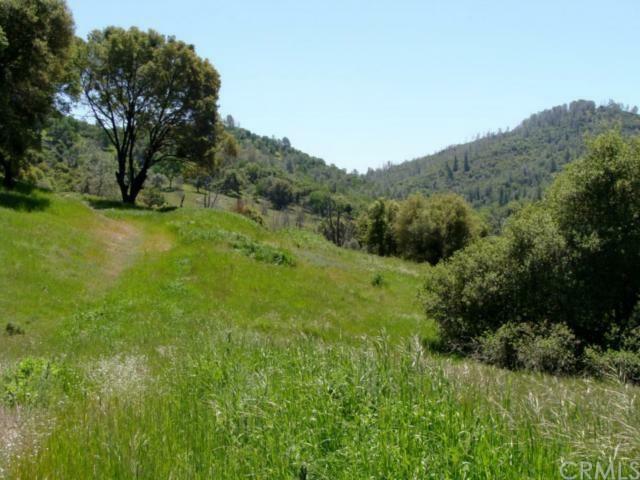 2.69 Acres near downtown Mariposa. 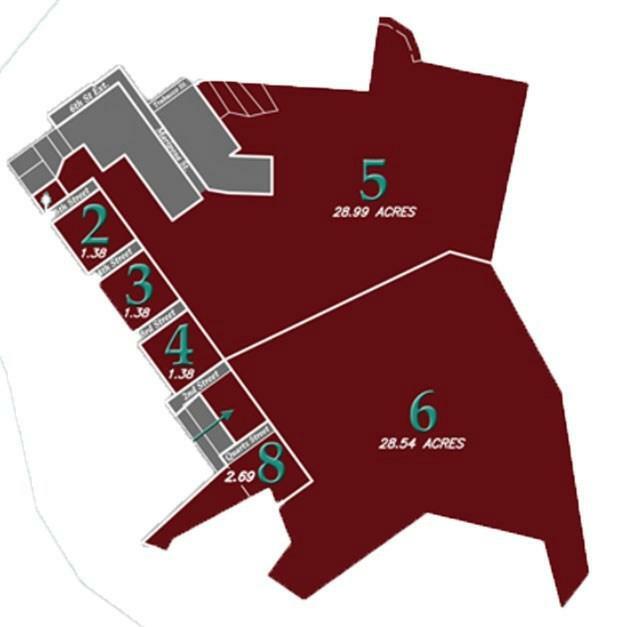 Multiple parcels available and each parcel is zoned Single Family Residence with a 9000 square foot minimum lot size. 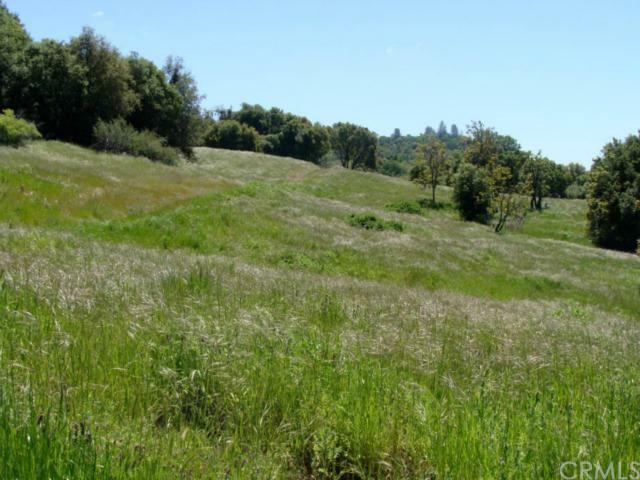 Lots of development potential here or you can enjoy having the acreage all to yourself while living near downtown Mariposa! Call listing agents for more details!